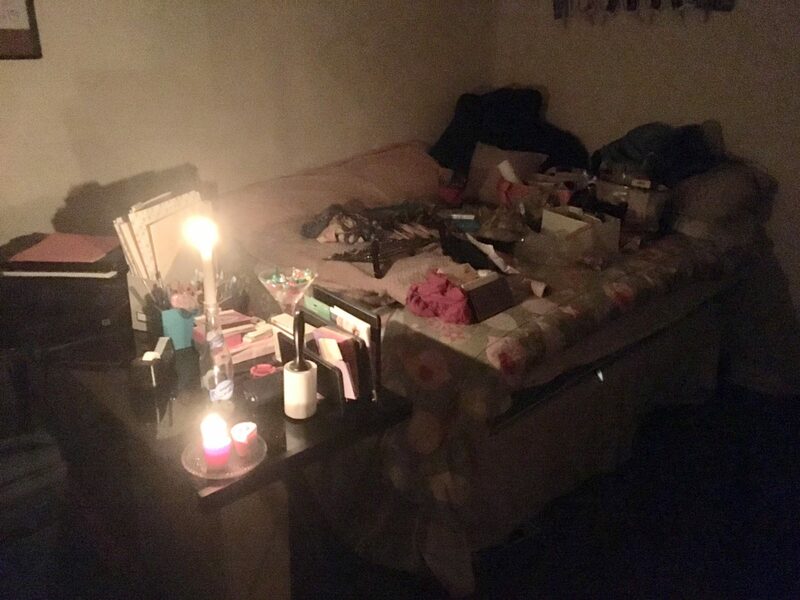 I write this first blog post from a powerless apartment by candle (and laptop) light. People have been going on and on about how to prepare for touring in a less developed country (pack every drug you own! Pack all of the cliff bars! And lots of hand sanitizer! ), yet I can’t even use wifi to post this or do the laundry I need to pack for tonight…womp. My first world problems are becoming increasingly apparent and I haven’t even left the country! We are all so excited to head out to Cuba in less than 30 hours. We have been working very intensely with Laura Alonso for the past 2 weeks to prepare, and although we always wish we had more time to perfect our roles, we are ready to get out of snowy Cleveland and soak up sunny Havana. I will send all of the rays I can through this blog, so follow along!